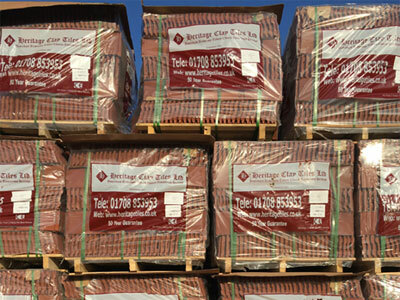 Heritage Clay Tiles Ltd :: Easy Delivery - How we deliver your new clay roof tiles and other hard building materials. With a variety of different vehicles available we can deliver any quantity to anywhere within the UK. We can deliver just about anything, anywhere. Just let us know the availalble access as this dictates which vehicle is most suited to the job.